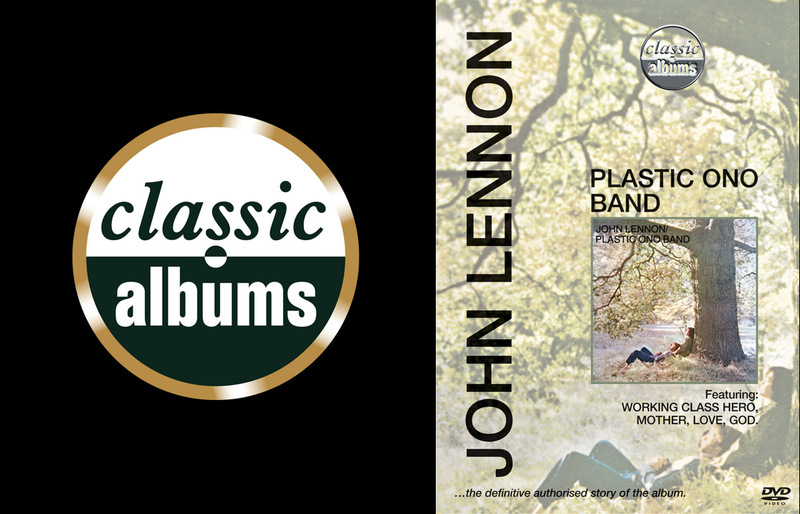 The programme documents the making of John Lennon’s 1970 first post- Beatle’s solo album. Regarded as a classic, it is a fierce, raw, emotionally painful, yet passionately beautiful album. It contains some of the most personal and cathartic songs John ever wrote including ‘Mother’, ‘Love’, ‘Working Class Hero’, ‘Isolation’, and ‘God’. It was co-produced by John & Yoko and the legendary Phil Spector. The playing and arrangements were kept beautifully sparse and simple with just Lennon on guitar and piano, Klaus Voormann on bass, and Ringo Starr on drums. Drawing from his painful and difficult early life, the songs address the basic issues of death, isolation, anger, religion, class, fear and love. Most of the songs were written while John and Yoko were undergoing primal therapy with Dr. Arthur Janov at his centre in California to deal with the root causes of their pain and neuroses. And John had a bag full. Rejection by his parents, the untimely deaths of his mother Julia and then of his friend, Stuart Sutcliffe, drug withdrawal, divorce, separation from his son Julian and the break up of the Beatles. By the use of exclusive interviews with Yoko Ono, Ringo Starr, bassist Klaus Voormann, therapist Dr Arthur Janov, Rolling Stone Magazine founder Jan Wenner; the use of stills and rare audio archive and footage and by re-visiting the original multi track recordings and demos with Abbey Road engineers Phil McDonald and Richard Lush the programme will tell the story of the experience and creativity that was behind the conception and recording of this remarkable album.